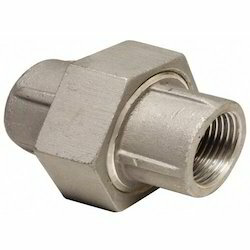 Our range of products include pipe union fittings, male stud elbows, equal elbows, swivel elbows, hydraulic equal elbows and hydraulic male stud elbows. 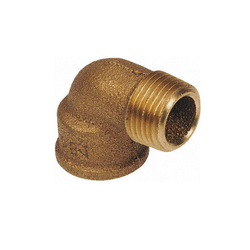 We manufacture and supply an extensive collection of Pipe Union Fittings. 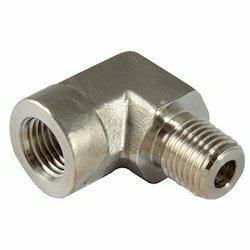 Offered in a variety of sizes and dimensions, these products find application in different industries. 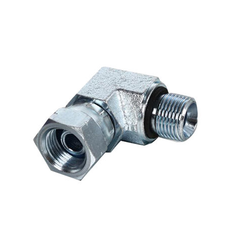 Applicable for various industries, these products are appreciated for easy installation, corrosion-resistance, high functionality and reliability. We are engaged in offering an extensive collection of Male Stud Elbows to the clients. The elbows offered by us are acknowledged for high strength, thermal resistance, excellent finish and durability. Clients can avail these products in various dimensions and sizes, and that too at the market leading prices. Owing to rich industry experience and vast knowledge, we are capable of providing a wide assortment of Forged Equal Elbows to our clients. These elbows are designed and manufactured by skilled engineers using premium quality raw material. Clients appreciate our range for its high strength, corrosion-resistance, superior finish and abrasion resistance. We are involved in offering Swivel Elbows. Our offered product is widely appreciated among our clients owing to its precision-engineered design. Manufactured from industry grade basic materials, this entire range is meticulously checked on various parameters in adherence to the defined industry standards. 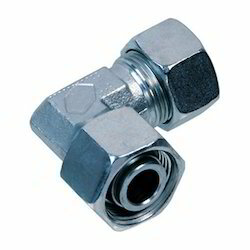 We are one of the famous names engaged in offering Hydraulic Equal Elbows. Manufactured using industry grade factor inputs coupled with latest technology, this offered product is rigorously checked on various parameters to match the defined industry standards. Owing to its quality and durability, our offered products are highly recognized among our clientele. 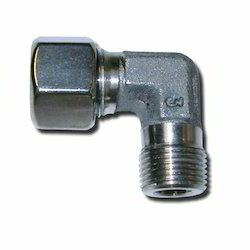 We bring forth precision engineered Hydraulic Male Stud Elbows. Our offered product is precisely designed and developed by our expert team of engineers keeping in mind the most recent trends in this market. Moreover, to fulfill our clients’ varied expectations, we offer this entire range in different specifications.